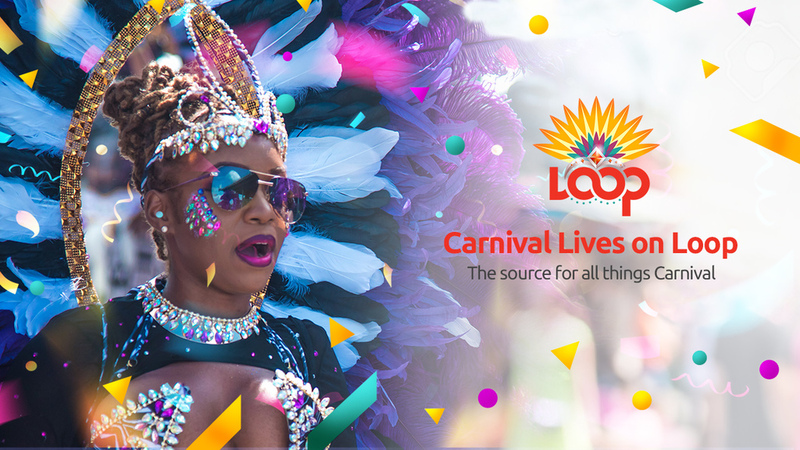 The National Carnival Commission (NCC) has advised that persons wishing to enter the areas restricted to vehicular traffic in Port of Spain on Carnival Monday and Tuesday must apply for the relevant permit(s) no later than Monday, February 25. Applications must be made to the Assistant Commissioner of Police ‘Mobile/Operations’ Traffic and Highway Patrol Branch on Garden Road, Aranguez South. 1. Band Route Access: For Carnival band stakeholders, for example, vehicles carrying generators and costumes, etc. All vehicles that are granted access by means of this permit are restricted only to the designated NCC band Route. All music trucks having presented all their relevant documentation would be given this permit as well. 2. 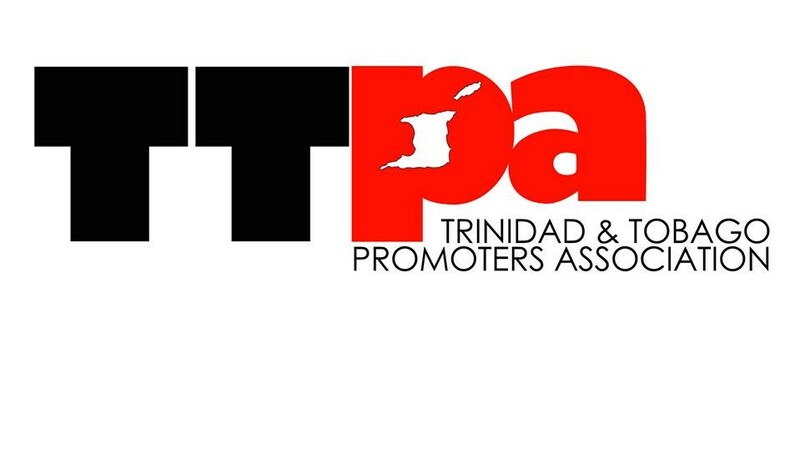 Restricted Access: This pass is given to vehicles that are in need of access into Port of Spain whether to go to their homes or places of work. This type of permit grants access only to a few streets depending on where the applicant needs to drive. If caught outside of the specific areas mentioned on these Restricted Access permits by a competent authority, the permit can be taken away. Music trucks and truck and trailers must have very specific documents, including insurance for persons such as DJs and masqueraders, relevant copyright licenses, and special Carnival permits which are granted by the Licensing Office. Light motor vehicles are only required to supply copies of valid driver's permits of all persons who may be driving said vehicle on Carnival Monday and Tuesday along with valid insurance, certified copy, and vehicle inspection, and a valid reason for their application. There is a facility located at the NCC Offices at the Queen’s Park Savannah which houses the copyright organisations and members of the TTPS. 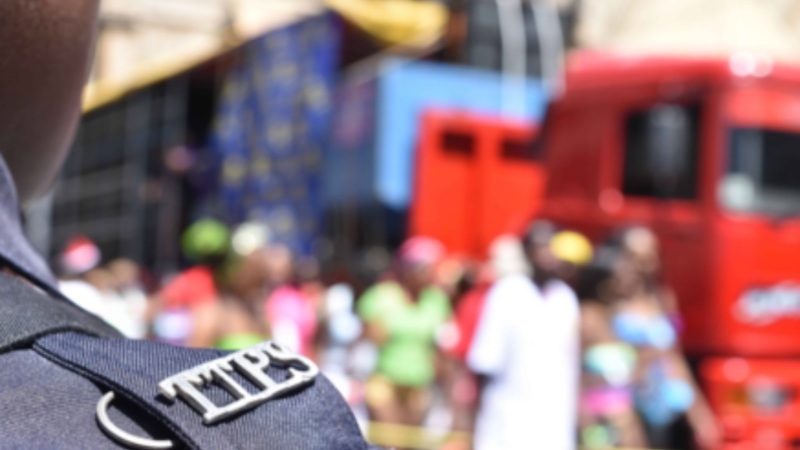 Members of the TTPS will be at the facility on Wednesdays and Thursdays starting, Wednesday, February 13 where processing of the requisite permits will be done. -The service provider, bandleader and other relevant stakeholders must provide copies of all documents from City Corporation, Licensing Office, and evidence validating that copyright obligations have been met inclusive of a letter from the NCC confirming the number of vehicles the band will be authorised to have on the streets. Stakeholders will be required to take these documents to the TTPS to secure the required permits as outlined above. Any lawful authority can request the driver to inspect the permit and relevant documents. If found in violation of their permits, these may be seized and returned to the office of the ACP mobile/operations. The NCC has indicated that unsuitable applications will be denied and late applications will not be entertained. All interested parties are advised to call 675-7810 for more information.